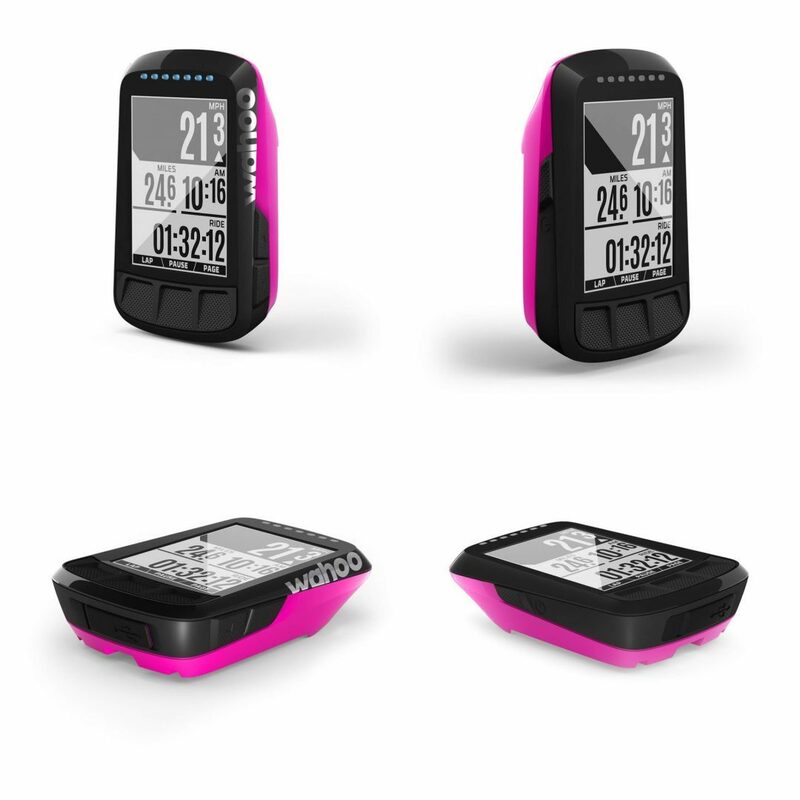 ELEMNT BOLT is equipped with Bluetooth Smart and ANT+ dual-band technology, pairing seamlessly with all of your cycling sensors. 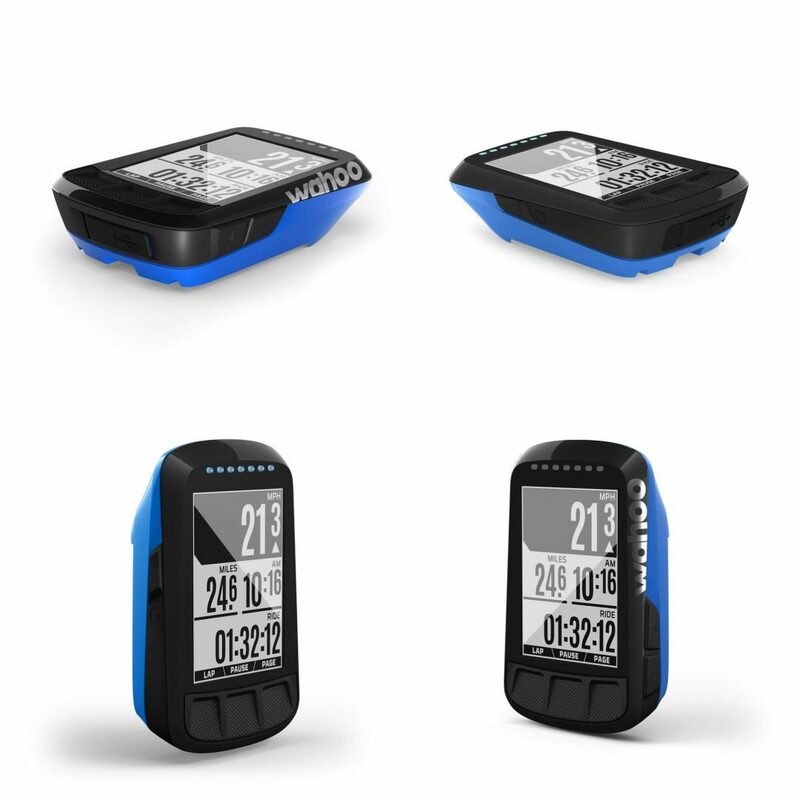 It works with the free ELEMNT companion app, which allows you to set up your data fields, customise profiles, track performance, and share ride data. “While the classic grey looks good on any bike, we know that some cyclists look for opportunities to use their bike to express their style, and we want to help by offering more colourful options.” -ELEMNT Product Manager Megan Powers. 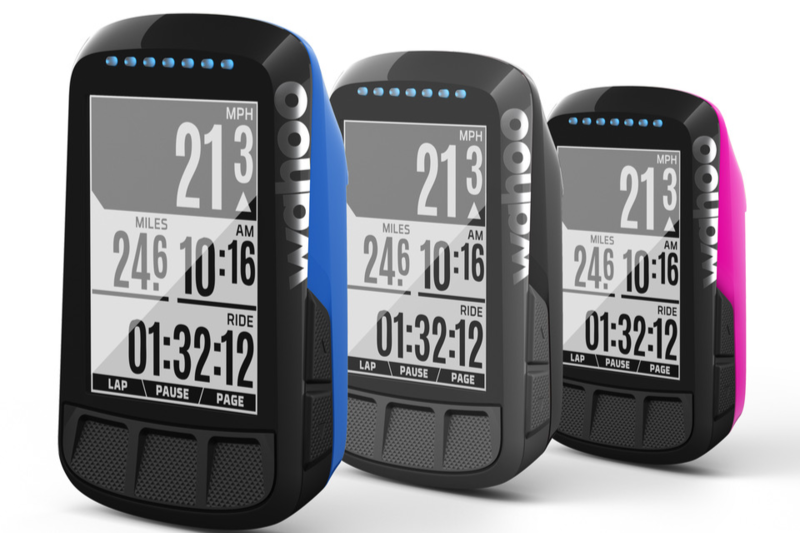 Located in Atlanta, GA, Wahoo Fitness has created a full ecosystem of sensors and devices for runners, cyclists and general fitness enthusiasts. 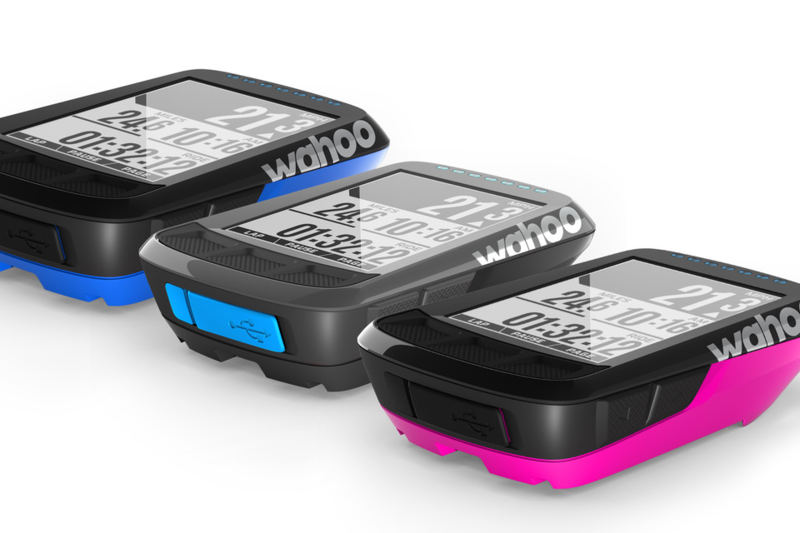 Wahoo Fitness’s award-winning line of products includes the KICKR family of smart trainers and accessories, the ELEMNT family of bike computers and the TICKR family of heart rate monitors. Click here to learn more about Wahoo’s full line of products and apps.